Last week I shared with you my Spice Bag recipe, nothing accompanies a Spice Bag better then a tub of curry sauce! Here are some easy and mostly syn free curry sauce recipes. This can be a bit like marmite some people love it and some people will not even dare to make it. If you are brave enough to give it a go you will be pleasantly surprised that it taste nothing like mushy peas and is a very mild tasting curry. LovelyGirlyBits has a recipe that includes more speed food and spices to give it more flavor. Check it out! If I decide to add curry to my dishes last minute then I always use this recipe. It is like a quick version of my Madras Recipe. Saute the onion and garlic in frylight on low heat. In a saucepan, saute the onions and carrots and garlic in frylight. After 5 minutes add in curry powder and bay leaf. Add a few more sprays of frylight, remove pan from heat, add in flour and mix. Return to heat and slowly add in stock, constantly stirring. Stir until all flour has dissolved and bring to boil. Once boiled return to simmer and reduce until desired consistency. Curry can be served as is(bay leaf removed), sieved to removed veg, or blended(blending will change colour slightly). 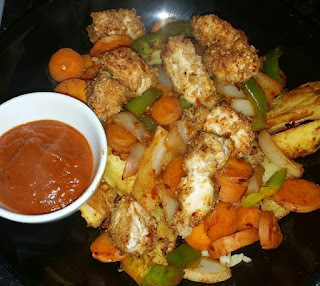 So here are my curry sauce recipes, of coarse there are many other recipes out there, even on the Slimming World website. As always I tailor my recipes to my Lactose Free diet. *Always Double Check Syn Values in the Slimming World Book/Website. If you are Irish then you know what a Spice Bag is and how obsessed the entire country is with them. What started off in very few Chineses around Dublin has now taken over and Chineses in each county coming up with their own variation. Unfortunately their not very good while you are following a healthy lifestyle or a plan such as Slimming World. So how to make a delicious spice bag that will not leave you craving the real thing. Par boil potatoes for 5-10 minutes, depending on thickness of chip. Drain and dry the chips, spray evenly with Frylight and sprinkle on chilli flakes and powder and mix. Dip strips into the beaten egg and then dip the strips covered in beaten egg into bread crumbs. Once covered in breadcrumbs pop strips into a tin foiled (sprayed with frylight) oven dish. Place chicken strips and chips into preheated oven for 30 minutes, shake chips halfway but do not touch chicken. While they are in the oven prepare vegetables. In a wok on low heat add in onions, peppers and carrots and spray with frylight. Sweat the veg for a good 15 minutes i.e do not colour the veg but soften them. Add in the rest of the chilli flakes and powder. Once chicken and chips are done, mix together with the veg and sprinkle on on salt. 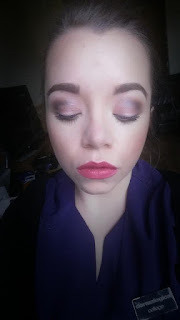 Makeup can be pretty daunting when you are just starting out. I remember been 13 and my mam finally allowed me to purchase foundation and mascara and eyeliner. I knew nothing about how to apply, blend or the correct tools I needed. It has taken many years of studying, practising and finding what suits me to be at the point where I am content in my makeup application. Good Skincare is a must! I constantly see younger girls on social media asking what is a good foundation with full coverage, I then see girls suggesting €40 foundations and then a couple of weeks later they are asking same question again because the expensive foundation suggested did not work. Some foundations are better suited to certain skin types but alot of the time foundations can really work better when the skin is been looked after properly. Finding out what type of skin type you have is key to what products you should use. Cleansing the face morning and night is mandatory, I personally favour a double cleanse, to make sure makeup is completely removed and I am getting the benefits from cleanser. I use Garnier Micellar Water for my first cleanse (currently on offer at Hickeys Pharmacy) and then a cleanser suited to my skin type as my second cleanse. I follow by toning, eye cream and moisturiser, again suited to my skin. I also use exfoliator, masque and serum once or twice a week depending on what my skin needs. This can be the correct brushes, cotton buds, spoolies etc. I wrote about makeup brushes that are needed for makeup application back in 2011, you can read here. I still stand by this that you need few but good brushes to achieve good application and over the last few years even more high quality but low price tag brushes can be bought such as Real Techniques (also available at Hickeys Pharmacy). Having cotton buds at your makeup desk/makeup bag can really help with cleaning up little mistakes i.e smudged mascara/ drawing outside the lip line. Other tools I suggest keeping about are spoolies, eyelash curler, tweezers and sharpener. 3. 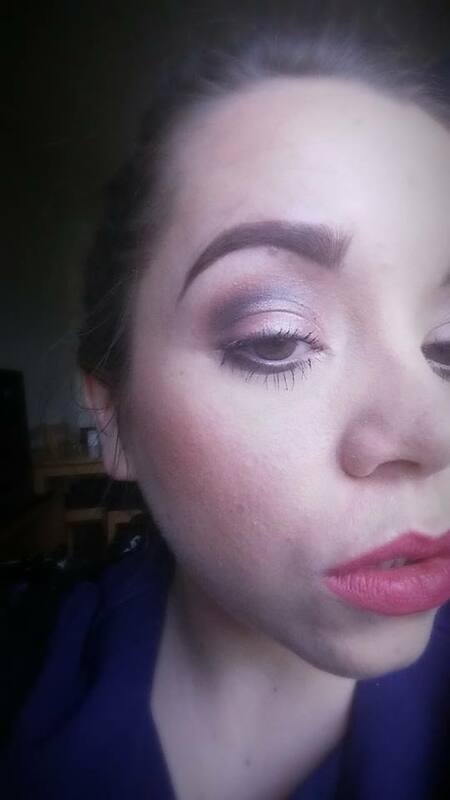 Fill in them brows! 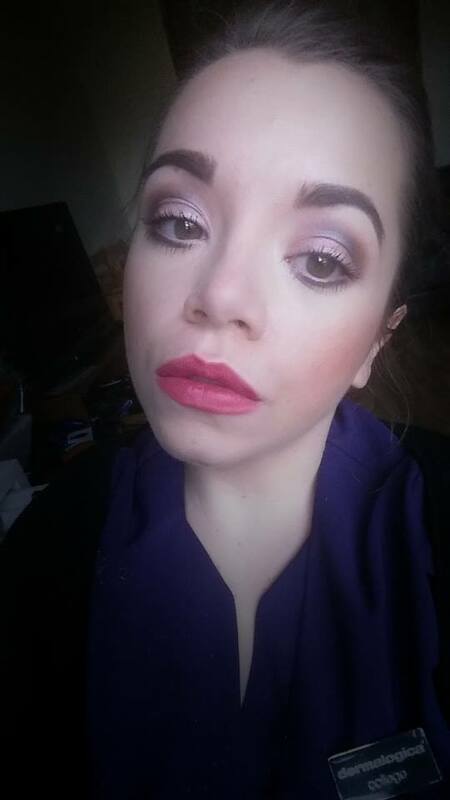 This may sound hilarious and pretty basic knowledge, but I wish somebody had told me to fill in my brows when I first started. Honest truth I was 21 when I started to fill in my brows, my face would be covered in all other makeup and my brows would be non-existent. 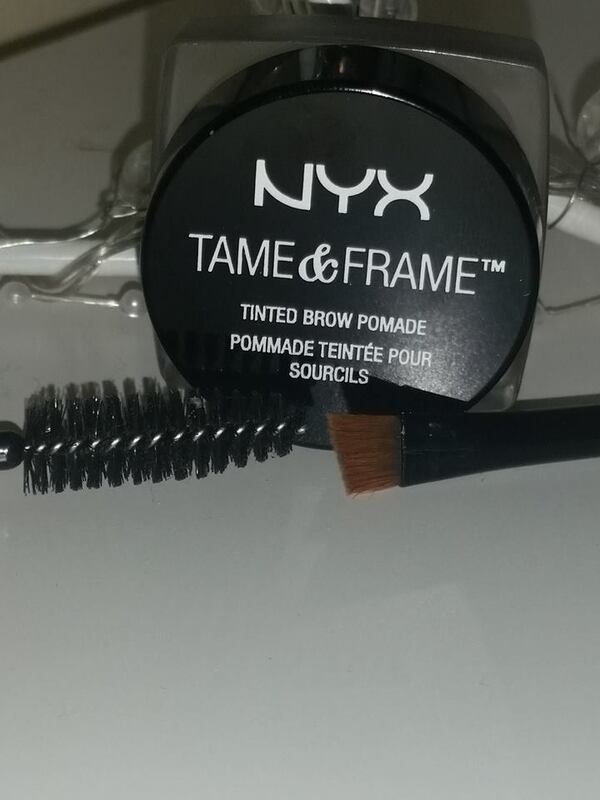 By filling in them brows you are not only giving them color and shape but you are framing the face. Giving it a defined shape and it can accentuate all of your features. Attending a good brow artist can really help define the shape your brow and show you what suits your facial features. 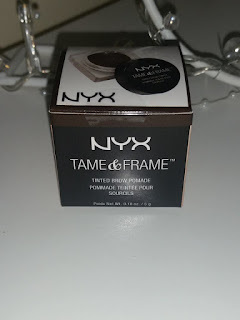 For when you are doing your makeup then I highly recommend NYX Tame & Frame, this brow pomade has been reviewed highly all over the blogasphere and has been linked to the famous Anastasia brow pomade. At a fraction of the price at €7.75 and available on Irish Shores I know what one I choose. 4. Blend and Blend and Blend some more! Going back to tools invest in some good blending brushes and have spares. Blending can make or break an eye look, yes it can be tedious but the finished look can be amazing with good blending. 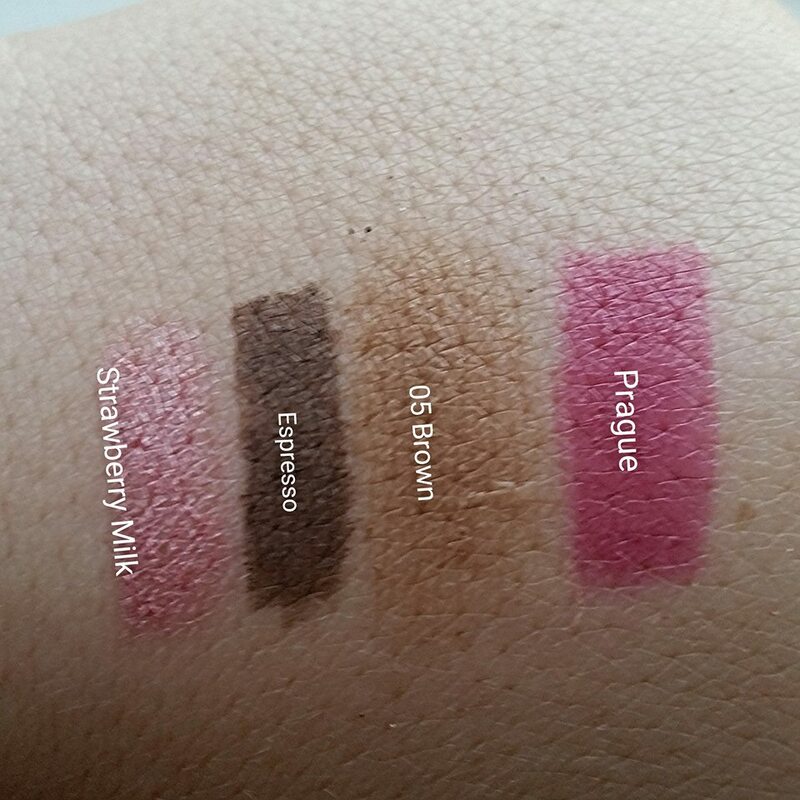 The trick to blending, blend with a clean brush and keep practising. 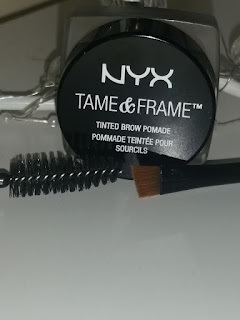 In blending using a clean brush will guarantee a perfect blend and that you are not putting extra work on yourself by adding more product with a dirty brush, by adding more product you are creating more time on yourself blending. Also especially on a smokey eye always use a transition color for blending, this will help the stronger colors blend more easily. I really like NYX 05 Brown Single Eyeshadow as a transition color in blending. I think some times we forget that makeup is an art, it is there to be played with, to think outside the box with and most of all have fun with. We get caught up sometimes on the "rules" we lose sight of the excitement in makeup. Playing with colors, trying new eye looks, lip shapes, different ways to contour is all part of the fun in makeup. 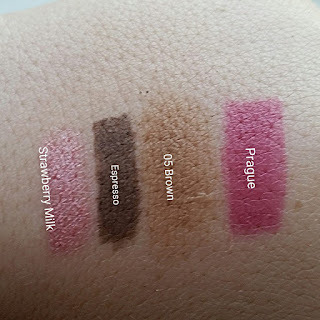 So next time you sit down to apply makeup choose different colors, colors you necessarily you would not apply, you never know you may surprise yourself and find a makeup look you really love! 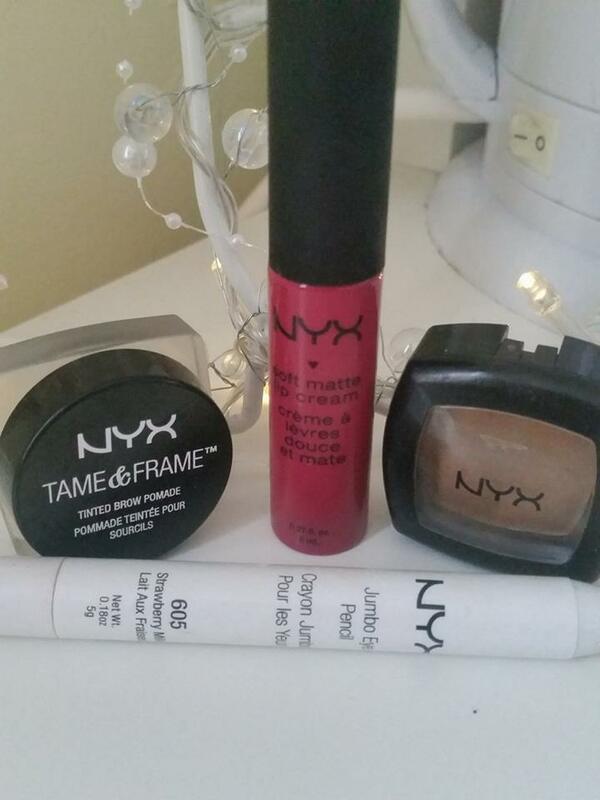 All Products are available at NYX stands across Ireland. I purchased mine at Hickey's Pharmacy on Henry Street. 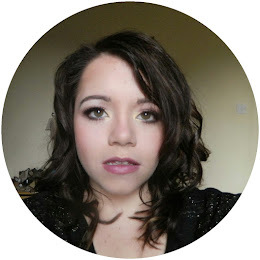 So I am back with another Penneys Picks, this time is all about accessories! Fur(synthetic fur) is going to be huge this winter its on everything from coats to bags. Penneys/Primark have got everything you need to make an outfit as stylish as can be. The rose gold back pack has to be my favourite it also comes in a selection of other colours, but if you want the rose gold I would head in quick as I can see them flying off the shelves. Up style what you already have is something I love to do. The fur collar is perfect for up styling last years leather jacket or winter coat, no need to fork out €60 for a new coat when you can pay €9 and a bit of needle and thread. BOOM NEW COAT! Bowler hats and Trilby hats are still in season so dust them off from last year and of course beanies will never go out of fashion. All items are currently available in Penneys nationwide. 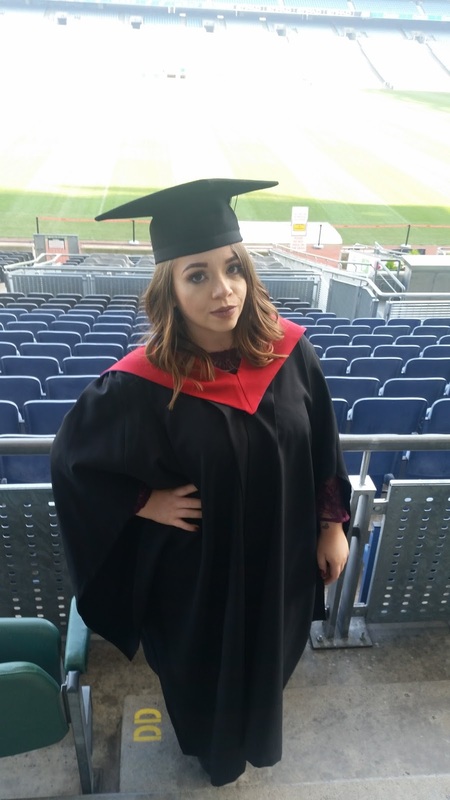 If you follow me on Facebook you might have seen on Friday that I graduated. This was my graduation for Beauty Therapy Year 1 as I am currently studying Year 2. I had a great day and night with family and friends. 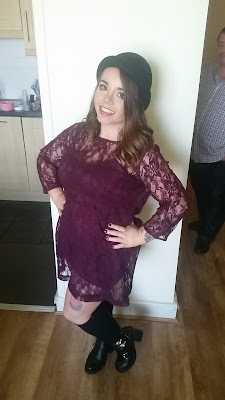 I have to say a big thank you to Kiera from Just the F Word Blog for her fashion posts on Facebook as when it comes to shopping for clothes for myself I hate it. All the searching, trying things on, getting frustrated ( this always happens). I just end up going home empty handed and having to spend hours searching online and then not knowing weather it is going fit until delivery. A few weeks back Kiera posted dresses from Forever 21 and I instantly screenshotted them and headed into town a few days later and picked up my graduation dress with no fuss at all. What made it even better the dress was a bargain at €14.95! The Hunt for a Silver Purple Ombre!